VARC NewsHome » VARC Newsletter » VARC Newsletter » It’s time for QuickBooks Connect, will you be there? 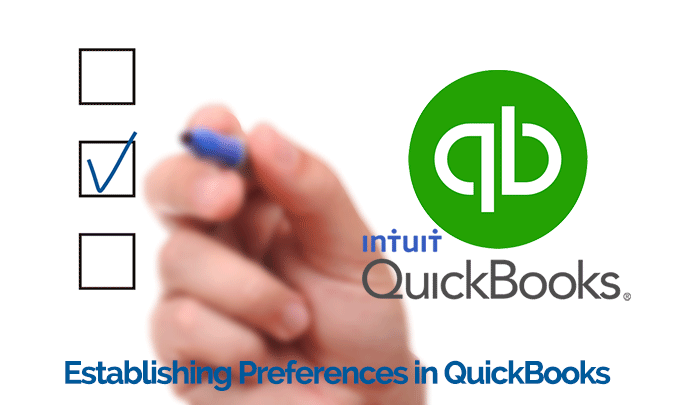 Anyone connected to Intuit’s QuickBooks knows the huge strides they have been making, but QuickBooks Connect is not just about the software. With recent developments such as incorporating artificial intelligence for small businesses, more than just accountants stand to gain from attending this conference now in its fifth year. Small businesses, solo-preneurs, and developers are in for a treat with this star-studded lineup. Each guest speaker in the lineup brings something refreshing to the table. Their unique stories about their journeys to success will inspire and educate you on yours. Stories like how Alex Rodriguez turned a duplex investment into a multifaceted business employing 500 people will more than motivate you. Mindy Kaling and others will share how to balance several passions and talents as a self-employed individual. Dylan Lauren will share how creative branding and an edgy strategy sets her apart from the stiff competition in the candy industry. Alex “A-Rod” Rodriguez, CEO of A-ROD Corp, 3x MVP, World Champion, Sports Analyst. Lisa Ling, Journalist, Television Presenter & Author. Dylan Lauren, CEO & Founder, Dylan’s Candy Bar. Alex Banayan, Venture Capitalist and Author. Jamie Siminoff, Venture Capitalist and Author. Vinh Giang, Entrepreneur and Master Showman. Mindy Kaling, Best-selling Author, Producer, Actress, Director. Amy Purdy, Paralympic champion, best-selling author and philanthropist. Simon Enever, Founder and CEO, quip. Ariege Misherghi, Accountant Leader, Intuit QuickBooks, Intuit. Dominic Allon, SVP and International Leader, Intuit QuickBooks, Intuit. Sasan Goodarzi, Executive Vice President and GM, Intuit QuickBooks, Intuit. Brad Smith, Chairman and CEO Intuit. And a host of business owners from all industries who will serve as breakout session speakers. If guest speakers from all industries and levels are not enough, the valuable insight from breakout sessions will be more than enough to intrigue you. Tutorials, classes, mentoring and even cash prize competitions are a handful of items on the agenda for this year’s QuickBooks Connect sessions. Guests can take away invaluable lessons to implement in their businesses on the spot. Accounting professionals will even have a chance to earn CPE credits. This conference is an opportunity to get your entrepreneurial wheels turning again. Small business owners, side hustlers, masters of giganomics and tech geeks are all welcome. We have many different labels, but our goals are common: To make our mark in the business world and be prosperous doing something we love. We all will find the motivation to tackle our next goal during the event dedicated to us. Accountants. The conference did not leave out those who make up the core of Intuit’s business model. Accountants and bookkeepers can gather and expand their knowledge at a three-day training course. Breakouts and workshops tailored just for us will give us the scoop on the latest innovations in accounting. We will leave with new information to build our clientele and better serve those we already have. Small businesses and self-employed persons. Now is one of the best times ever for entrepreneurs as many fresh ideas are surfacing in the traditional and digital space. Creatives and pioneers are inspiring and uplifting each other, and this is what you will find at QuickBooks Connect. Visionaries of all levels will gather in one space, learn from each other, gain substance for growth and possibly build lifetime relationships. Developers. If your line of work is in the development space, you could find your next big break within those four walls. 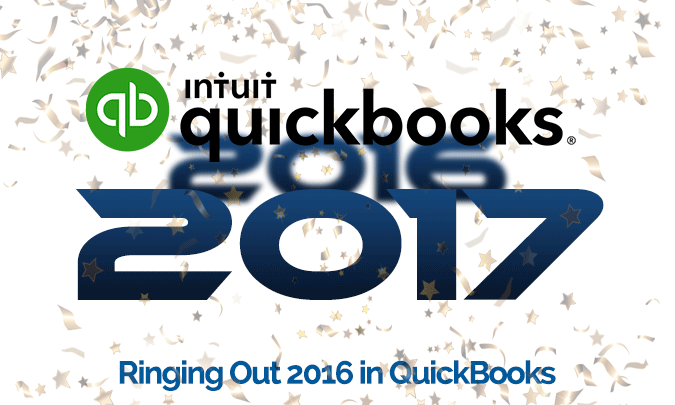 Intuit is always making improvements to QuickBooks for a seamless, user-friendly experience. One advancement in their technology over the past few years has been the integration of a variety of apps that bring all financial solutions to one convenient place. QuickBooks Connect is where developers can pitch their innovations or stimulate new ideas. Look forward topics include marketing, pricing products and services, and incorporating apps to improve productivity. If you are in the accounting, marketing or entrepreneurial realms, you need this conference on your calendar. Choices include purchasing Main Day or three-day passes, and those who attend even one seminar will find it rewarding. 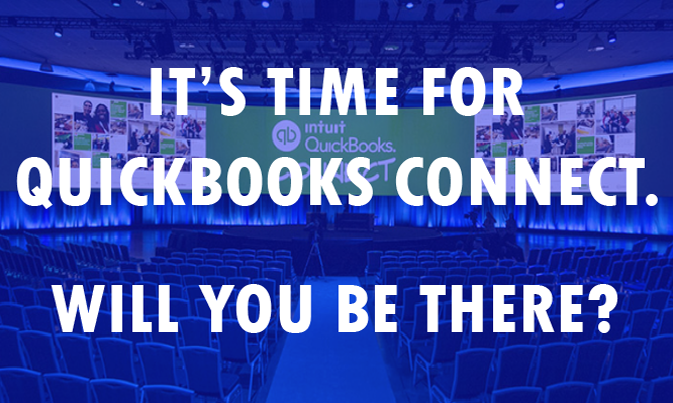 Limited space is available, so sign up for QuickBooks Connect now and meet us there! VARC Solutions is an accounting consultancy agency that has been around since 1999. The company’s mission is to stay up-to-date with industry trends to deliver outstanding service. These include QuickBooks solutions for your company. If you are looking for a one-stop shop for all your bookkeeping needs, look no further than VARC Solutions – the consultancy that makes it their business to deliver.